Home »Latest Laptop Deals » On Sale Now! Desktops & Laptops from $179 and up! On Sale Now! Desktops & Laptops from $179 and up! 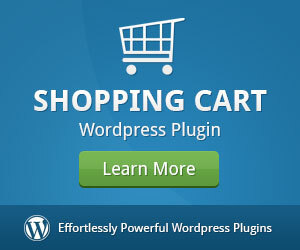 Posted by Dave Cahill on Apr 11, 2012 in Latest Laptop Deals, On Sale Now! 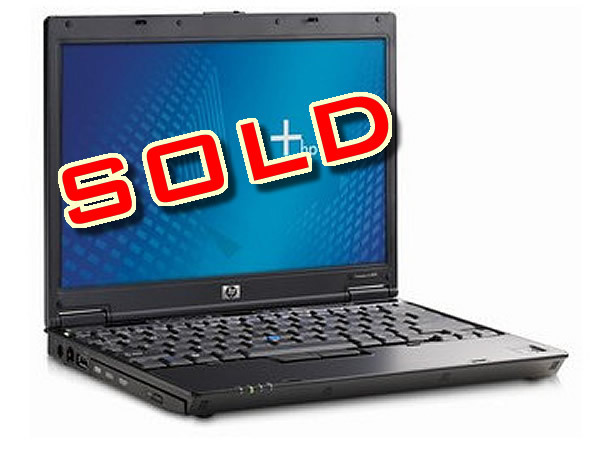 Incredible deals on refurbished laptops & desktops! 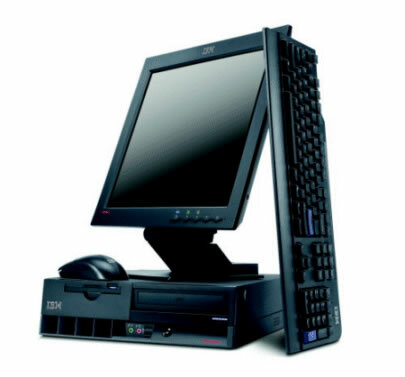 We are trying to make some room here at River Net Computers, and we have some great machines for sale. 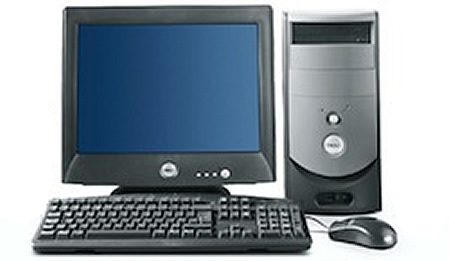 Every computer comes equipped with Microsoft Windows XP Operating System installed as well as Microsoft Security Essentials Anti-Virus. We setup each and every refurbished computer as if it were going to be used by us. 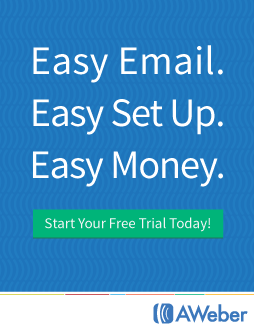 No bulky pre-installed or expensive software trial software suites, only a fresh installation of Windows XP & Microsoft Security Essentials Anti-Virus. Stop by River Net Computers today and try one out for yourself! 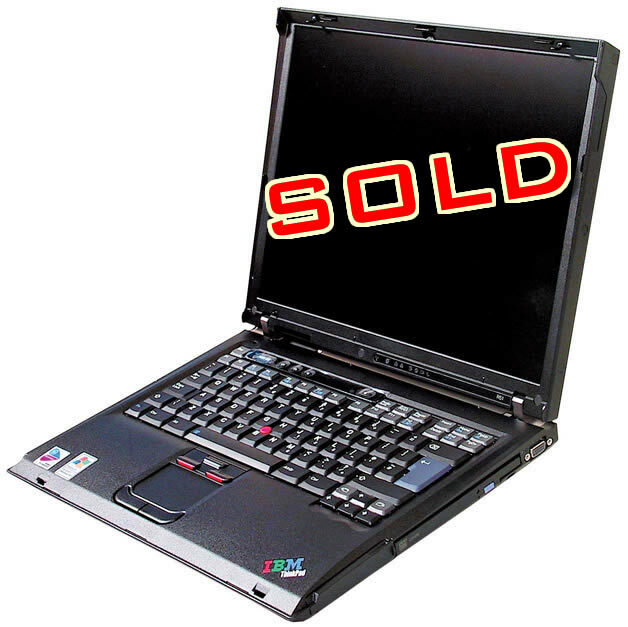 Also, be sure to read our blog post: Top 5 Reasons to Buy a Used or Refurbished Laptop. They go quickly so call today!